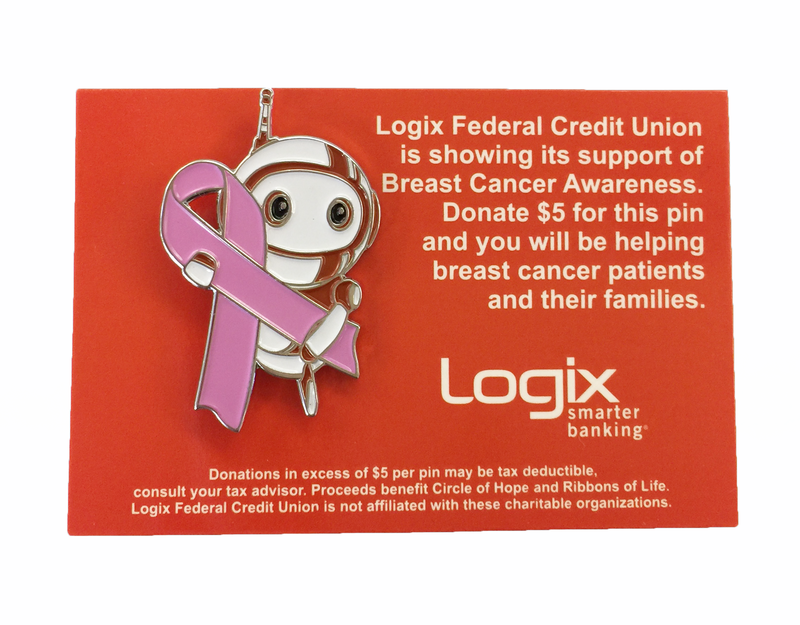 We also offer a limited edition pink ribbon Robix pin for a $5 donation at our branches. 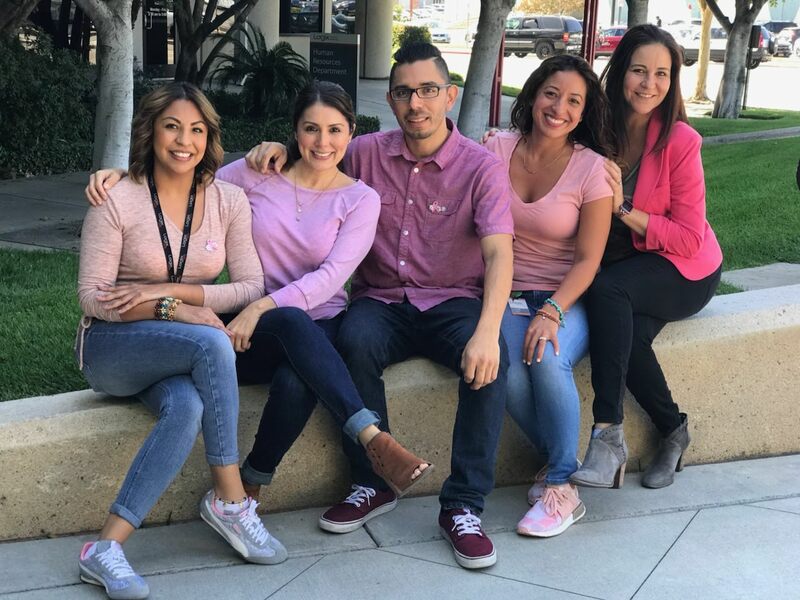 Proceeds from pin sales go toward helping breast cancer patients and their families. Pins will be available at our branches for the entire month of October. Join us in spreading awareness - donate to receive a pin and proudly wear it. 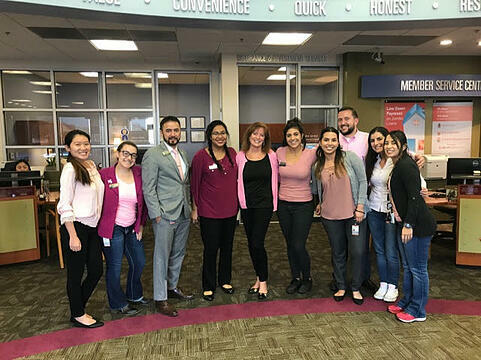 We've seen the pink ribbon pins on jackets, lapels, hats, bags, and collared shirts. These pins are a perfect addition to any outfit, but more importantly, they spread a worthwhile message.